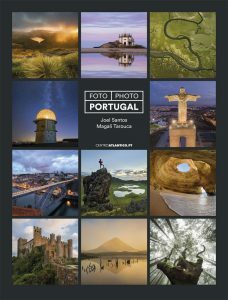 Miguel Claro é fotógrafo profissional, autor e comunicador de divulgação científica na área da Astronomia. 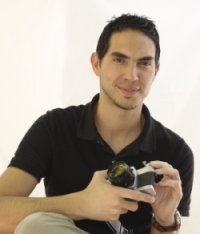 Miguel Claro is a professional photographer, author and science communicator in Astronomy. 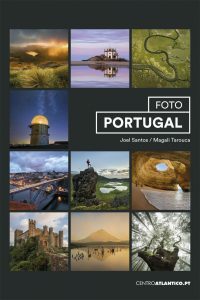 É também o astrofotógrafo oficial da Reserva Dark Sky® Alqueva e membro da equipa de formadores Fotonature. 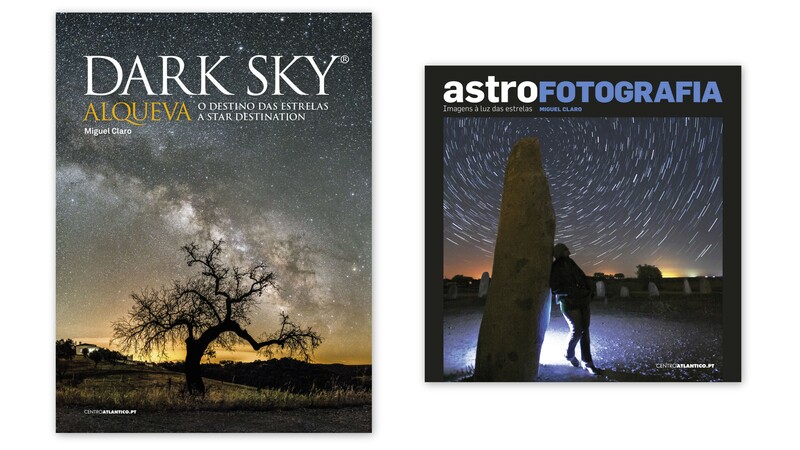 Colabora ainda com a revista National Geographic Portugal, com a Ciel et Espace e com a Astronomy magazine. 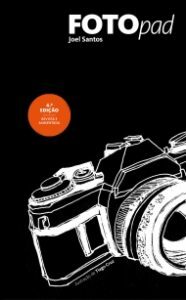 É júri presidente do concurso internacional de fotografia nocturna Photo Nightscape Award – PNA que se realiza anualmente em Paris. 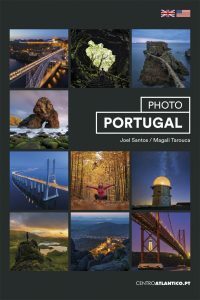 Já foi conferencista em duas edições TEDx em Lisboa e Caldas da Rainha e é autor da obra Astrofotografia – Imagens à Luz das Estrelas, publicada pela editora Centro Atlântico. Protagonista de um artigo Best Edit na National Geographic, já recebeu duas nomeações para Astronomy Photographer of the Year pelo Royal Observatory of Greenwich. As suas imagens têm percorrido o mundo, publicadas em diversos meios de comunicação social, nas mais prestigiadas revistas e em páginas internacionais, como a Astronomy Picture of the Day da NASA. He is also the official astrophotographer of the Dark Sky® Alqueva Reserve and is a member of the photo workshop team Fotonature. 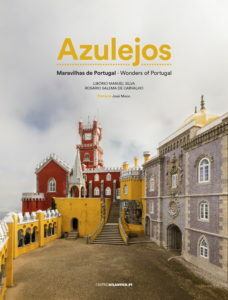 He collaborates with the National Geographic Portugal, Ciel et Espace, and Astronomy magazines. He is a jury president of the international competition for night sky photography Photo Nightscape Award – PNA, held annually in Paris. 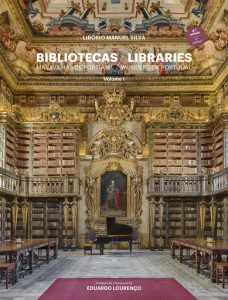 He has been a lecturer at two TEDx conferences, in Lisbon and Caldas da Rainha. He is the author of Astrofotografia – Imagens à Luz das Estrelas, published by Centro Atlântico. He featured in an article “Best Edit” in National Geographic. He was shortlisted twice for Astronomy Photographer of the Year by the Royal Observatory of Greenwich. His images have travelled the world and have been published in many different media, as well in the most prestigious international magazines and pages, such as Astronomy Picture of the Day by NASA. Pré-venda com envio até 5 dias úteis após a data de lançamento. A Terra está na zona habitável do Sol. Gerou vida inteligente e curiosa, deliciada com o mundo, mas a sua própria evolução retirou-lhe o céu estrelado que a envolveu até há poucas centenas de anos.Este parapeito fabuloso está repleto de luz e movimento, mas o que o rodeia ficou ofuscado pelo seu próprio brilho: nos nossos dias a maioria das pessoas nunca viu a Via Láctea. 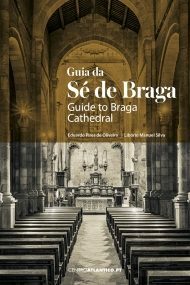 Venha ver por si. Earth is in the Sun’s habitable zone. It has generated life that is both intelligent and curious, delighted with the world. But the very evolution of life has stripped it of the star-filled sky which covered it until a few centuries ago. This fabulous “parapet” is full of light and movement, but what surrounds it is hidden by its own brilliance. Today, most people have never seen the Milky Way. 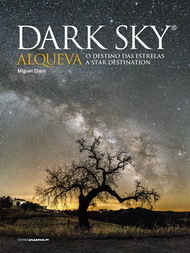 In order to combat this light pollution, which is responsible for extinguishing the sky, the Alqueva Dark Sky® Reserve was created in the Alentejo, the first destination in the world to be designated as a Starlight Tourist Destination by the Starlight Foundation, supported by UNESCO and the United Nations World Tourism Organization (UNWTO). Here, in this astro photographic record, it is possible to observe the sky of our ancestors and the celestial dynamics that occur throughout one night. 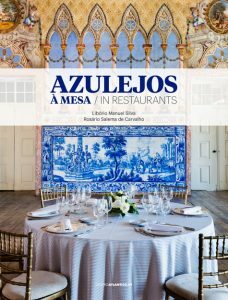 It is one of the ways to demonstrate and to communicate to the world the importance of Astronomy, and at the same time highlight a heritage of architecture, culture and landscape in a union of earth and sky. It is a perfect symbiosis where, through photographic expression, beauty, science and art walk side by side, allowing the recording of images ranging from celestial phenomena such as Airglow and Zodiacal Light to the wonderful presence of the Milky Way, full of star clusters, Nebulae and interstellar dust, making it all so unforgettable. Photographing the sky, writing with light, is one of the most efficient ways of communicating science. Come and see for yourself.